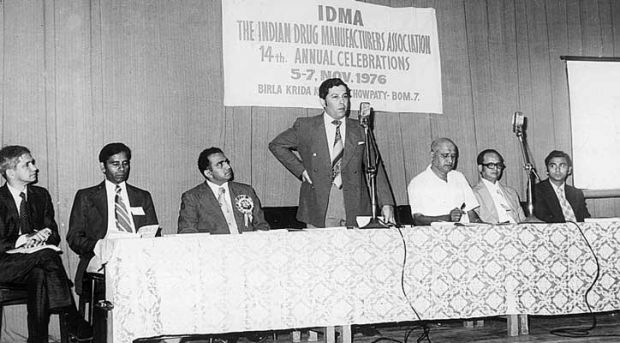 Cipla's philosophy of delivering cheap drugs to people who need them is driven by its founder's storied past. In 1992, the editor of the Times of India telephoned one of Mumbai’s most prominent businessmen, Yusuf K Hamied. The editor asked Hamied, “as a Muslim leader” his opinion on communal riots that were taking place in the city. Hamied replied: “Why aren’t you asking me as an Indian Jew? Because my name is Hamied? My mother was Jewish!” His maternal grandparents had perished in the Holocaust. 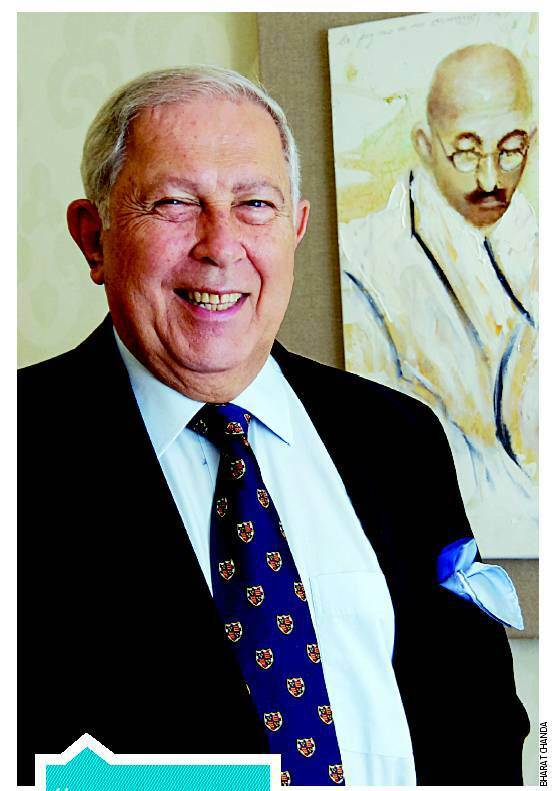 Hamied, the chairman of one of India’s largest pharmaceutical firms, Cipla, is the son of an aristocratic Muslim scientist from India and a Jewish Communist from what is now Lithuania. Defined by his parents’ extraordinary marriage, he unites his father’s scientific skills, business acumen, and Indian patriotism with his mother’s compassion for the less fortunate. He charges the Western pharmaceutical industry with “holding three billion people in the Third World to ransom by using their monopoly status to charge higher prices,” and has devoted himself to making life-saving inexpensive generic medications for the inhabitants of poorer countries. Yusuf Hamied’s father, Khwaja Abdul (K.A.) Hamied, was born in Aligarh. His paternal grandfather Khwaja Abdul Ali (1862-1948) traced his lineage through spiritual guides to the Mughal emperors of India back to Khwaja Ubaidullah Ahrar (1403-1490), a great Naqshbandi Sufi in Uzbekistan. His mother, Masud Jehan Begum (1872-1957), came from the family of Shah Shuja ul-Mulk, the pro-British Amir of Afghanistan (1803-1809 and 1839-1842), whose family fled to India after his assassination in an anti-British uprising. Khwaja Abdul Ali’s uncle was Sir Syed Ahmed Khan (1819-1898), the great Muslim educational and social reformer. 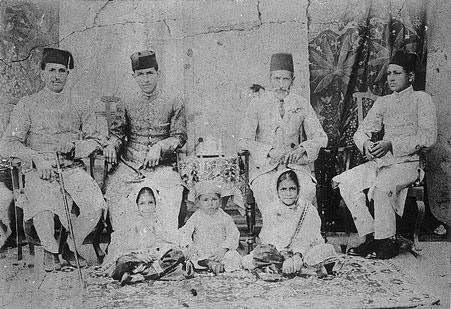 The family of KA Hamied. Khwaja Abdul Ali entered the judicial service of the British government in India, but his son KA Hamied passionately opposed “the evils of foreign rule”. 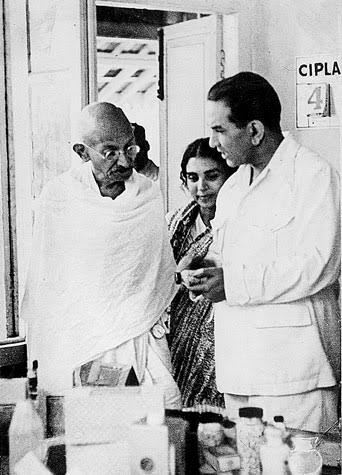 When Mahatma Gandhi’s Noncooperation Movement called for a boycott of government-run educational institutions, Hamied organised a strike at his school, Muir Central College. As a result, he was expelled from the university, then arrested when he tried to disrupt graduation ceremonies. KA Hamied was active in Indian political affairs throughout his life. 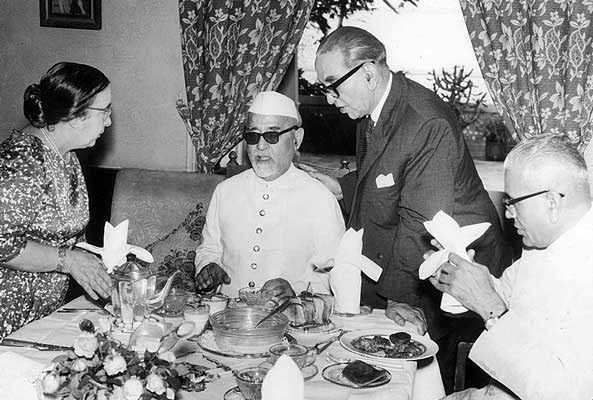 KA and Luba Hamied with his good friend Zakir Husain (second from left), who became President of India. 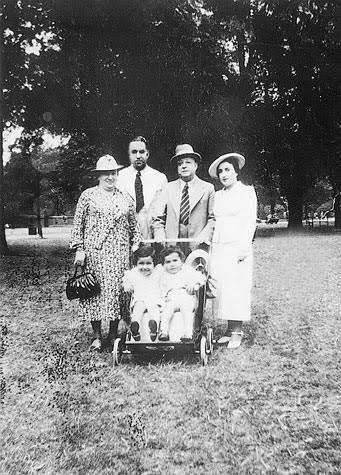 One day in 1925, Hamied joined some friends on a lake cruise near Berlin. One of the passengers on the boat was a young woman named Luba Derczanska. Luba was born in Wilno in Russian Poland (now Vilnius, Lithuania) and had come to Berlin to study. From their first meeting, the romance between Abdul Hamied and Luba Derczanska blossomed. 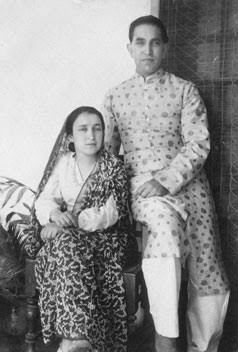 In 1928, Hamied married Luba in Berlin’s only mosque, and the following year they were again married in the Choral Synagogue in Wilno and the marriage was “solemnised” at a Register Office in London. 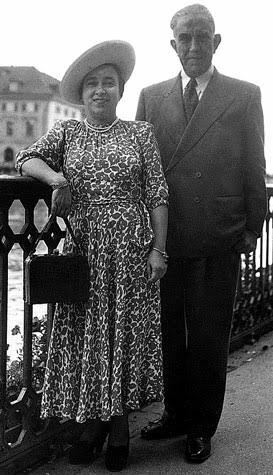 Luba was active in Communist circles in Berlin, and sought to bring her Indian beau into the movement: the first gift that she ever gave Hamied was a postcard of Lenin and for a time the couple were regulars at party meetings (In later life, Hamied had very strong reservations and concerns about Communism). Hamied was a prominent member of Indian revolutionary circles in India. 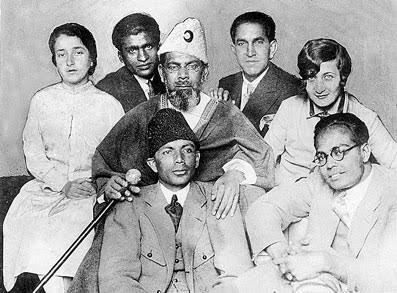 Berlin, 1928: KA Hamied and Luba with Maulana Mahommad Ali (trademark crescent in his hat), the leader of the Khilafat Movement. 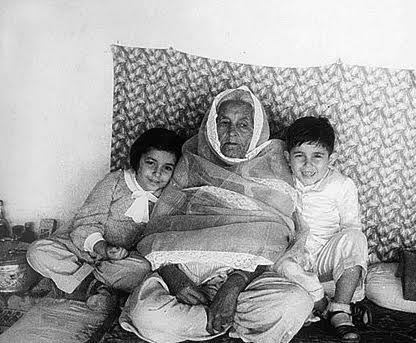 Yusuf and Sophie with their paternal grandmother Masud Jehan Begum, who was descended from the family of Amir Shuja ul-Mulk of Afghanistan. 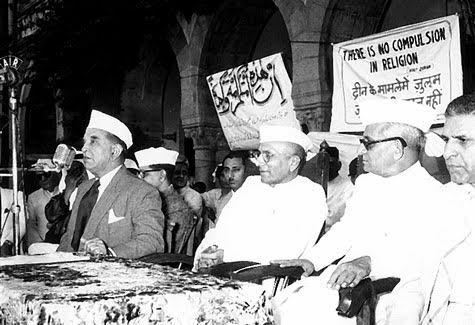 KA Hamied defined himself as an Indian who happened to be a Muslim, and he became openly hostile to the Muslim League. He rejected the notion that Hindus and Muslims were “separate nations” as Muhammad Ali Jinnah argued. 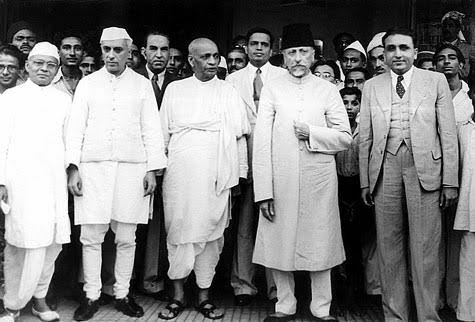 Unlike his brothers who opted for Pakistan, he always hoped for reconciliation in India between Hindus and Muslims. In a speech to the Inter-Religious Seminar in Delhi on October 18, 1971, KA Hamied said that the “study of religion is my special hobby” and that “the basic attributes of this mysterious power, by whatever name we call it, are the same in all religions.” He quoted Zoroaster, Krishna, Moses, Buddha, Jesus, Mohammad and Guru Nanak as “prophets” and said that “an ideal man must be a good man by virtue of his actions in society (and) may belong to any religion so long as he follows the tenets of his religion”. Hamied always enthusiastically urged a partnership between Jews and Muslims. He loved to talk about Islamic Spain, where Jews and Muslims had joined to create a golden age, and once said that “if the Jews, with their wealth, knowledge and scientific skill and Arabs made a common cause, they would have a strong empire covering West Asia and the entire coast of South Mediterranean”. He even “asked [Egyptian] President [Gamal Abdel] Nasser as to why he was seeking help from the communists, who were mulhids (non-believers in God) to fight Jews, who were nearer to Islam.” He always emphasised that “the Arabs and Israelis should see the necessity of getting out of this whirlpool of Russian and Western power politics” and “sit together at a round table conference away from Western powers to thrash out their differences and carve out a new future based on ancient friendship, alliance and mutual regard”. He regularly visited Germany, where he had many friends as well as business dealings. Once, Germans mistook him for a Jew and insulted him. He foresaw something far worse than discrimination and insults, and urged his Jewish friends to leave Germany. They insisted that as members of the intellectual élite, they had nothing to worry about. The horrors of the Holocaust were to touch Hamied and Luba directly. In June 1941, Nazi troops occupied Wilno, and almost immediately began the extermination of the city’s Jews. 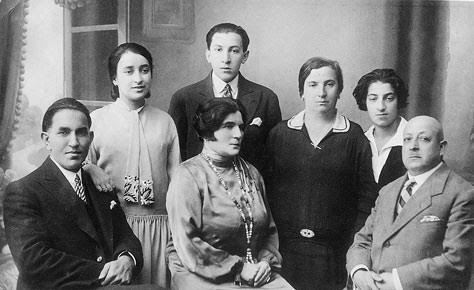 Luba’s siblings survived: her brother Zorach was working for Hamied in Bombay, and her Communist sisters had escaped to Moscow before the coming of the Germans. 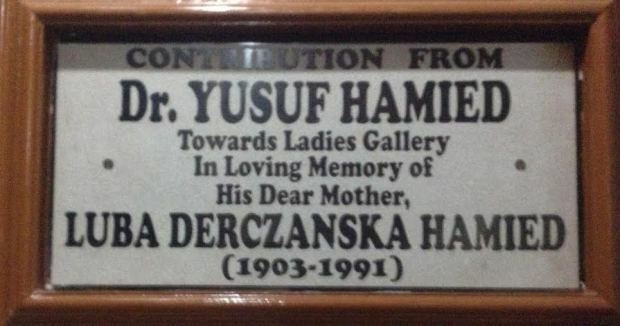 Their son Yusuf was very moved when in 2008, during a visit to his birthplace, Vilnius, he went to the Ponary forest, where German units massacred up to 100,000 people, the great majority of them Jews. Recently, he commissioned statues of Gandhi and his Lithuanian Jewish disciple Hermann Kallenbach in Vilnius. In honour of his mother, he sponsored a concert there by his life-long friend, the conductor Zubin Mehta. Yusuf, though focused on the lessons of the Holocaust, does not feel threatened personally as a Jew. He sees anti-Muslim mob violence in Bombay as particularly chilling, since to him it evokes the fear that Indian Muslims may share the same fate as European Jews. 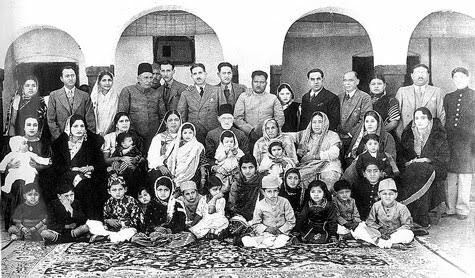 He remembers his father’s stories of Jewish friends who believed that their elevated place in society would protect them, and he says that Indian Muslims who echo this sentiment are as naive as European Jews were. KA Hamied had written in The Times of India on December 11, 1964 that patent law should enforce “compulsory licensing” to other manufacturers to prevent monopolistic predatory pricing. 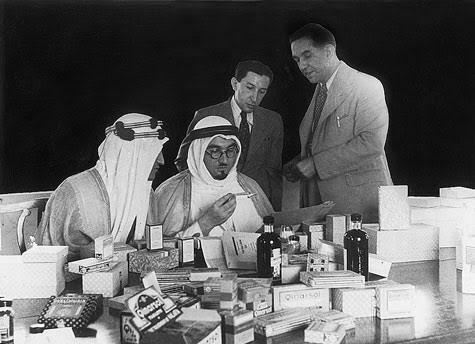 Later, Yusuf picked up this same battle in the case of the astronomical pricing of AIDS medications by patent holders. By retro-engineering the first medication and antiretroviral cocktail effective against HIV and AIDS and selling them at a fraction of the price, he helped saved millions of lives. Perhaps with the murders of his own grandparents and six million other Jews in mind, Yusuf has called Big Pharma “global serial killers,” “traders in Death,” and “death profiteers.” He sees the lack of access to life-saving medication by poor people in the developing world due to cost as a form of “selective genocide in healthcare” driven by Big Pharma’s desire for profits. This article first appeared in Café Dissensus Magazine.